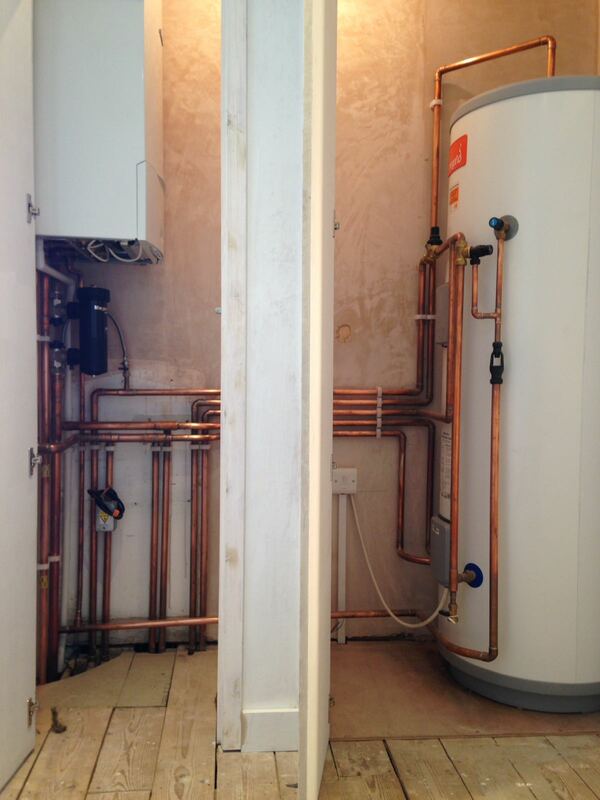 This installation was a complete renovation project in Lewes East Sussex. 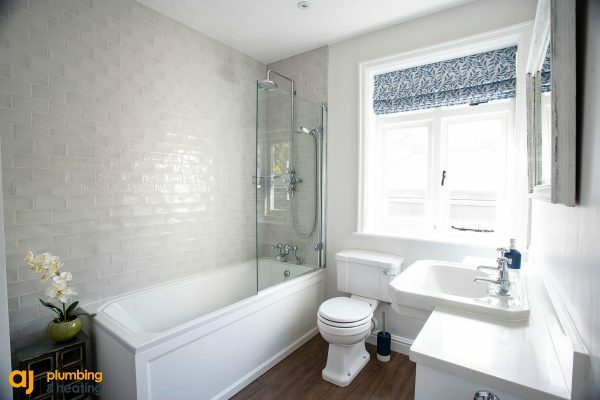 The client were planning on having a double story extension on the back and the side of the property making this a four bedroom house with two bathrooms, ensuite, downstairs toilet, kitchen and utility. 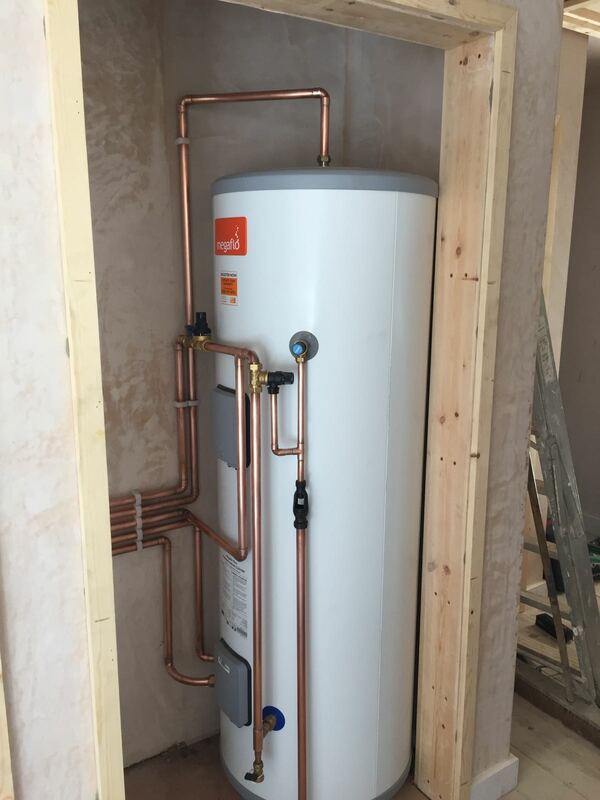 As the clients were having a large extension, the installation had to be sized so it was capable of supplying the hot water and central heating needs for the future build. 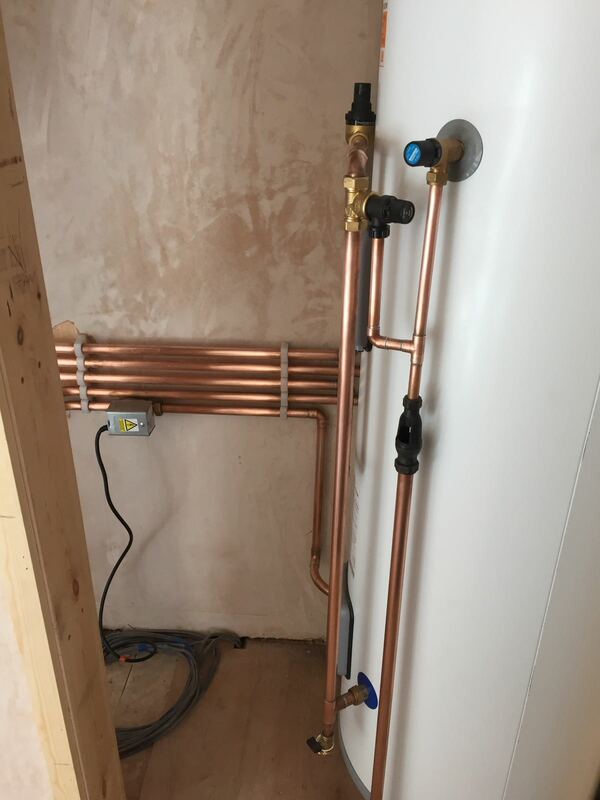 Before the old boiler was removed the system was power flushed to remove any deposits of sludge, rust and any other debris from the central heating pipework and radiators that were going to be connected to the new boiler. 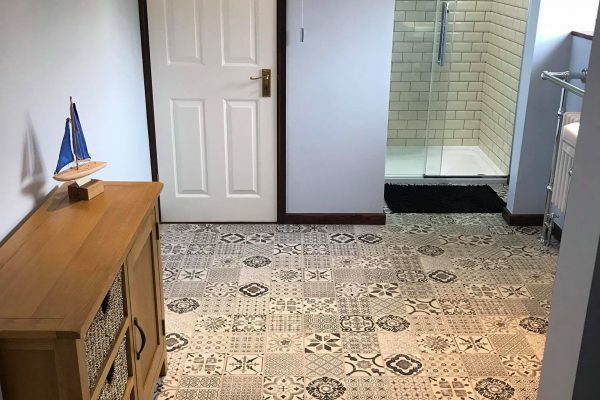 The client originally had a gravity fed system with very low water pressure. 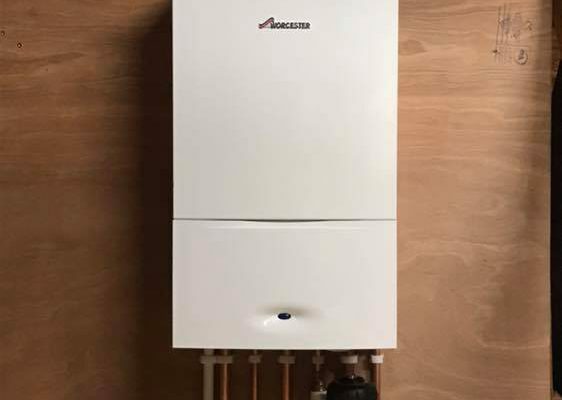 AJ plumbing and heating installed a new Worcester Bosch system boiler, a MagnaClean Magnetic Filter and a 250 litres unvented hot water cylinder capable of supplying three bathrooms. After the installation was complete, I thoroughly explain to the customer how the system worked and programmed the times the customer wanted the central heating and hot water to come on during the day.